You are here: Home / Travel / Fancy a front row seat to one of the best sunsets on earth? Fancy a front row seat to one of the best sunsets on earth? A tropical oasis in the heart of bustling Seminyak, The Seminyak Beach Resort & Spa re-opens in March. Famed already for being the most fashionable address in town, The Seminyak Beach Resort & Spa takes up the lion’s share of Seminyak’s prized beach front. With its uninterrupted ocean views, there’s no better place in Bali than the hotel’s outdoor Sanje Restaurant & Lounge from which to appreciate the island’s magnificent sunsets. Sink into a sun lounger, sip on a Coconut Martini and watch as the tangerine sun slips into the Indian Ocean. It’s the stuff that holidays – and Instagram posts – are made of. Book now to partake of the resort’s exclusive relaunch offer: with the Beachfront Oasis promotion, guests pay for three nights and enjoy the fourth night for free. The promotion is valid in all rooms, suites and villas and includes daily breakfast. Offering gorgeous luxury accommodation, The Seminyak Beach Resort & Spa has recently enjoyed a fresh new facelift – to spectacular effect. “With its fantastic beachside location, spectacular ocean vistas, lush gardens and genuine Balinese hospitality, The Seminyak Beach Resort & Spa is intoxicating – a tropical playground for the world’s most elite travellers and a destination in itself,” said General Manager, Michael Luible. Guests from the Middle East will love both the space and the privacy of the ocean and garden-facing villas while there is also the option to select joining rooms for families and those with an entourage in tow. 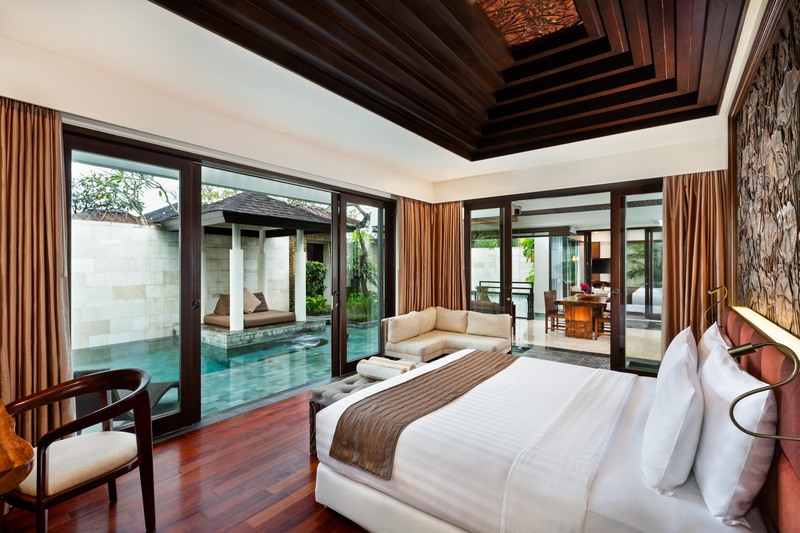 Aside from the one and two-bedroom villas, The Seminyak Resort & Spa features 26 suites and 68 rooms. 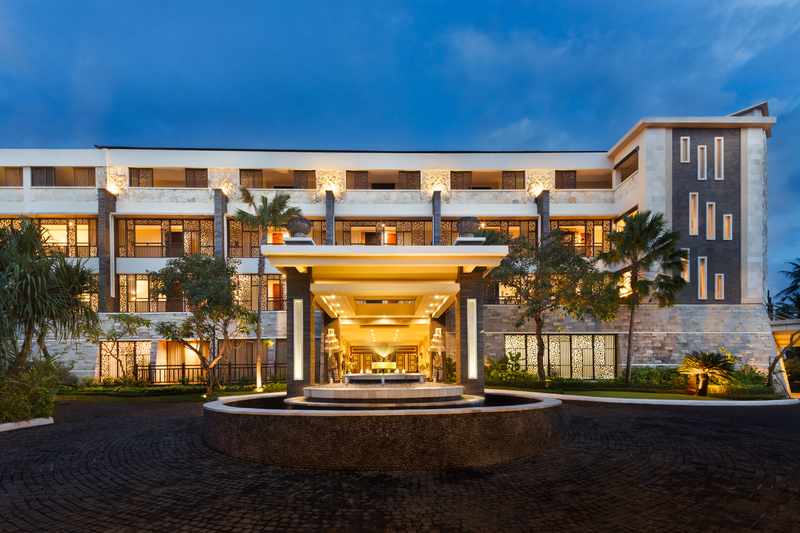 On-site amenities include two crowd-pleasing restaurants; al fresco Mediterranean spot Sanje Restaurant & Lounge and all-day dining pavilion Santanserving authentic Balinese fare along with international favourites, along with the chic Hemingway-inspired wine and whisky bar Klass & Brass. The resort also boasts a state-of-the-art fitness centre overlooking the garden, the acclaimed Kahyangan Spa and a sparkling infinity pool sitting on the edge of the oceanfront.